River cruises are synonymous with the stunning landscapes and local landmarks of picturesque villages and towns – watching the world pass by as you glide along the world’s waterways. Pair this with the winter season and you are in for a treat as some of our favourite scenes are sprinkled with snow and come alive with carols, markets and celebrations. 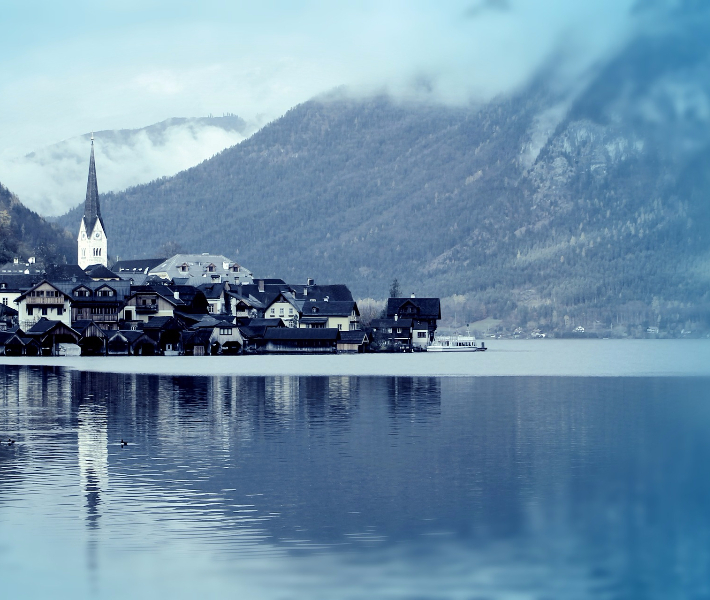 Often voted one of Austria’s most beautiful towns, Hallstatt is a destination draped in muted pink and yellow houses alongside the waters’ edge, overseen by breath-taking mountains which are blanketed by snow during the colder months. This UNESCO World Heritage site isn’t directly featured in any river cruises, but is well worth a visit beforehand or even afterwards. For a warmer climate, sail along the Douro and visit Lisbon where you can still experience 15 degrees in January and it is sunny almost every day. Explore the city by day and take the Santa Justa elevator to appreciate one of the best views of the city. By night, catch the soulful sound of Lisbon’s famous fado as it spills out of the bars and drinking venues throughout the city for a truly local experience. 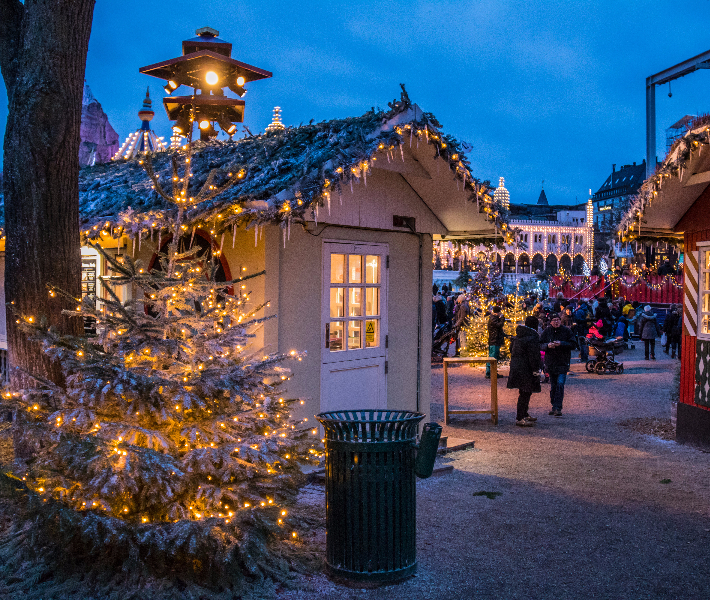 Another reason to river cruise in winter is to see the exceptional range of Christmas markets throughout Europe, from authentic German stalls to the fairs and winter festivals of Budapest. A small journey away from the Rhine river is the Stuttgarter Weihnachtsmarkt, just a two-hour drive from the riverbanks. The market is considered one of Germany’s more traditional markets, stretching across the central square and featuring a miniature railway, ice rink and collectors’ fair. Close to the banks of the Danube, Budapest’s Christmas Fair and Winter Festival is one of the oldest and most popular festive markets throughout the city. Boasting hundreds of wooden stalls selling novelty gifts, wander between the aisles with a mulled wine in hand and sample culinary delights. Another UNESCO World Heritage Site and, unsurprisingly, another Austrian beauty, Salzburg is the perfect winter getaway on a longer river cruise stopping at Vienna. Be welcomed by the aromas of spicy apple punch and roasted chestnuts emanating from Christmas market stalls, before taking a stroll down Getreidegasse, the city’s main shopping street which is illuminated by Christmas lights and twinkling storefronts. Depending on the time of year you are travelling, why not experience Chinese New Year first-hand during a Yangtze river cruise? 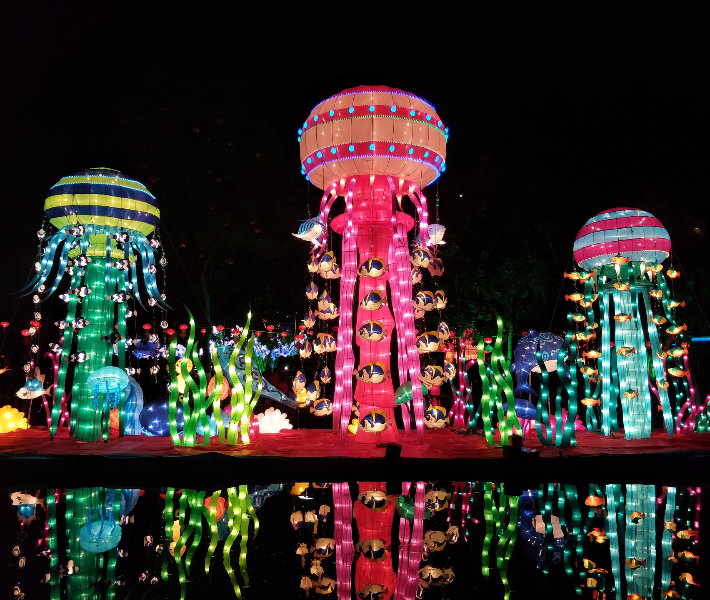 Running between January and March, this country-wide celebration sees locals decorating their houses with lanterns and paintings, setting off fireworks and partaking in the Lantern Festival, where colourful glowing lanterns float across the rivers, sea and lakes of the regions in beautiful unison. 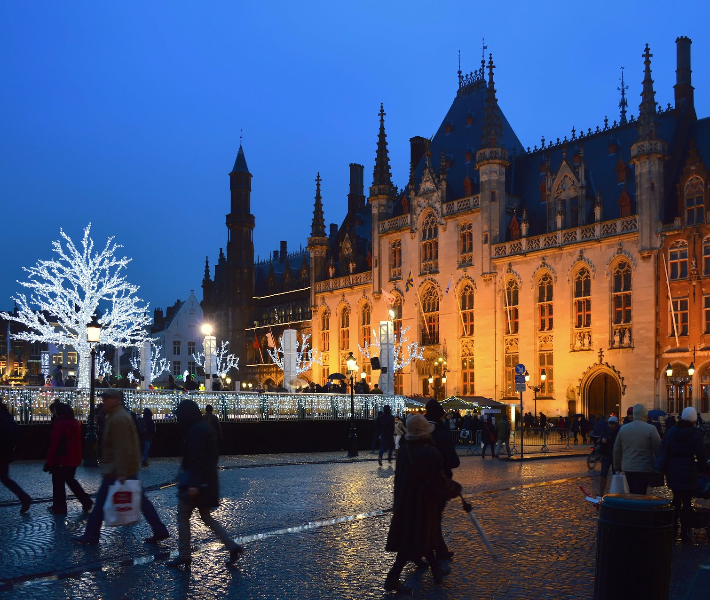 If you are cruising along the Dutch-Waterways towards the end of the year, you will be amazed by the chocolate-box medieval city of Bruges. As the snow starts to fall, this region becomes awash with warm lights and festive flair – perfect for exploring whilst your ship is docked. Excursions can include a visit to the Christmas markets, a lesson on the history of cocoa at the Chocolate Museum, or simply time spent admiring the architecture of the city along the cobbled alleyways. For the ultimate winter break, a river cruise along the Seine visits some of the most picturesque ports during the last few months of the year. Travelling from the characteristic harbour town of Honfleur towards the landmark location of Paris, the Seine is rich in cultural and architectural delights. See the Eiffel Tower sprinkled with icing-sugar snow, explore Mont St Michel with fewer crowds, or enjoy the many festivals and celebrations as they come alive along the riverbanks. With so much to see along the rivers of Europe, Asia and beyond, there is a perfect winter river cruise for everyone. Whether you are looking to celebrate Christmas somewhere new or want to beat the winter blues after the busy festive season, take a look at our fantastic river cruise deals and book your perfect getaway. 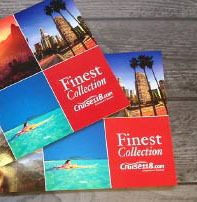 Call our Cruise Concierge team on 0800 197 0854 for expert advice on river cruises and award-winning customer service with your booking.